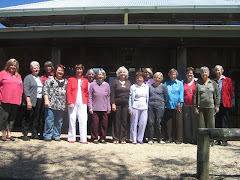 Canberra, was the location for the recent 2010 VIEW Convention where over 900 women from across Australia gathered to celebrate the 50th Anniversary year of VIEW. Following a welcome to country by Auntie Agnes Shea, an Elder of the Ngunnawal people, Mary Porter, Member of the ACT Legislative Assembly welcomed the women to Canberra. The Inaugural George Forbes Oration was delivered by Pru Goward MP and reflected George’s vision for women to have a greater voice in the community. 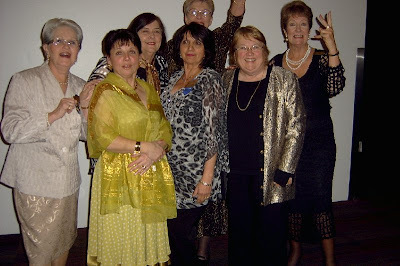 Pru, who has strong connections to community, and social justice, as well as the enhancement of women’s issues and the role of women in today’s society, related well to the ideals of VIEW - compassion and social justice for all. There was an introduction by Karen Arthur, a Learning for Life Alumnus who told a moving story of her journey from student in western Sydney to being a solicitor with Mallesons Stephen Jaques. The main highlight was a forum of four high profile women - Ita Buttrose, The Hon. Bronwyn Bishop, Naseema Sparks and Senator Kate Lundy - who examined the role of “women in the past and the future” with specific references to their own experiences, moderated by Virginia Haussegger. The women were delighted with this forum. The following day Noeline Brown, The Ambassador for Ageing, was keynote speaker and told amusing tales about her career on stage and in TV and how to “Live Life Well.” Three members from Lake George Day VIEW Club-President Lydia Teodorowych, Bernie Gteethead and Philida Sturgis-Hoy took part in the debate on “increasing gender equality and presentation of women in leadership roles” this resolution was passed by VIEW members. 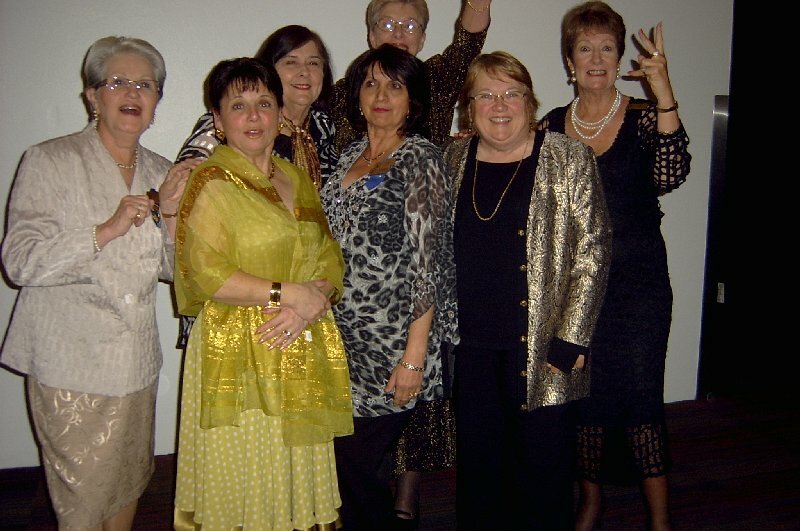 Gala dinner was a great experience as 900 women from all around Australia chatted, dinned, sang and danced their way through entertainment from Sing Australia and the Stilletos. The “Grand Celebration” titled Our Community, Our Future held in the Great Hall at Parliament House concluded with pipers marching in playing, “Amazing Grace” - a grand finale to a great Convention for lots of Happy VIEW members.